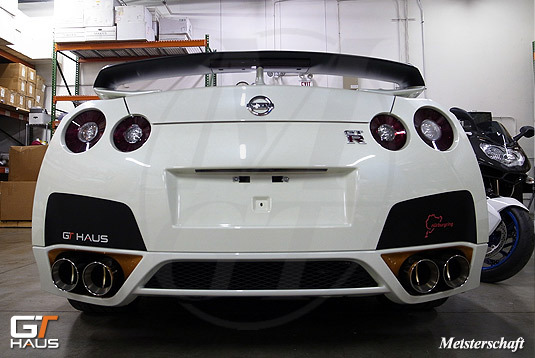 GTHaus Meisterschaft Titanium Exhaust System is a must-have upgrade for the restrictive Nissan R35 Skyline GT-R stock exhaust! 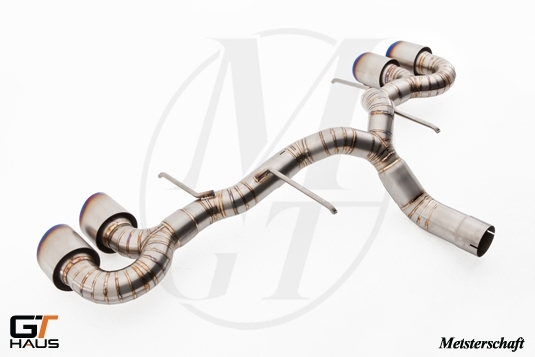 As a true race inspired exhaust system, the Meisterschaft Exhaust is very free flowing and features full titanium construction designed to take performance to the next level. 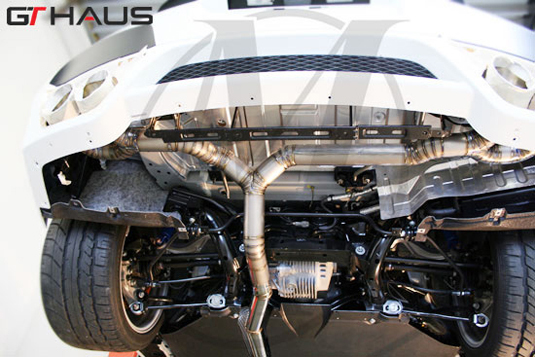 Extract every bit of power your engine can produce with this new GTHaus Meisterschaft Titanium Exhaust System for Nissan R35 GTR! Professional installation is recommended. 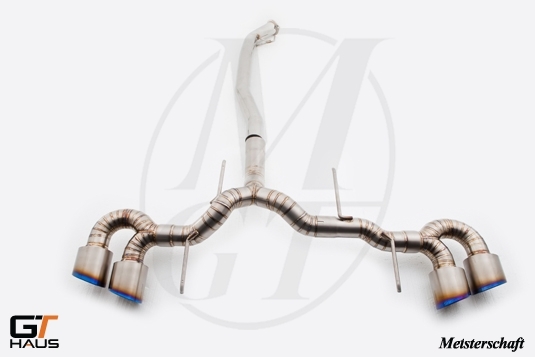 Get this GTHaus Meisterschaft Titanium Exhaust System installed by our experts at ModBargains. Our experts are highly trained to perfect each install.